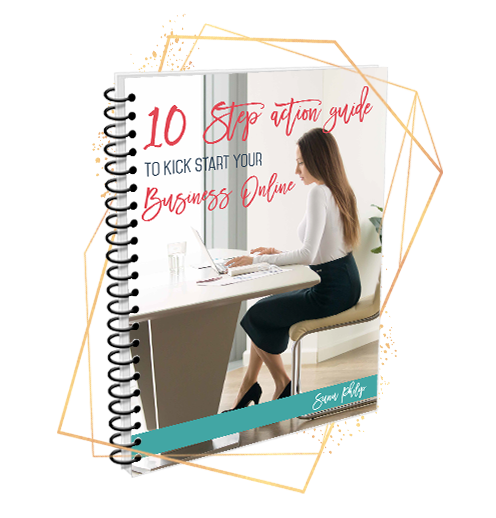 Do you want to launch your business online, but have no clue where to start? There are thousands of businesses thriving online and yours can be one of them too. Well, help is finally here! I have compiled a set of resources that will help you start your online business from scratch. Seriously! 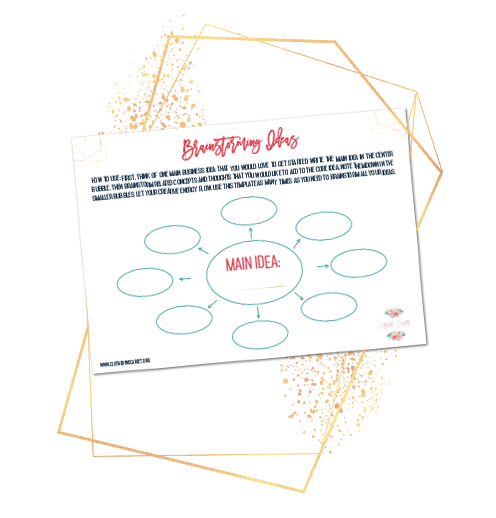 Right from picking a profitable business idea to setting up a payment process on your site, this resource package covers it all. There are dozens of get-rich-quick schemes but not all of them are genuine. 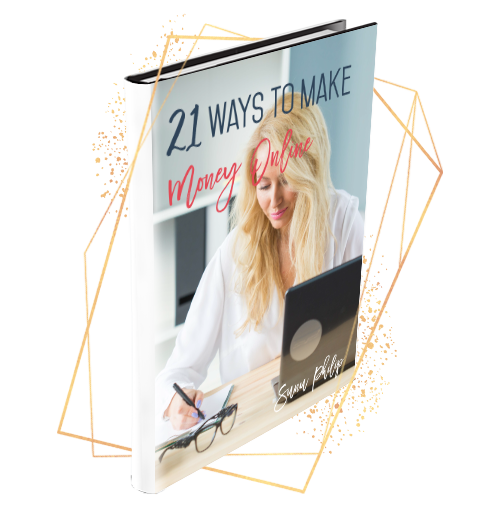 This is a compilation of 21 legitimate ways to make money online that actually do work. narrow down your choice of business. 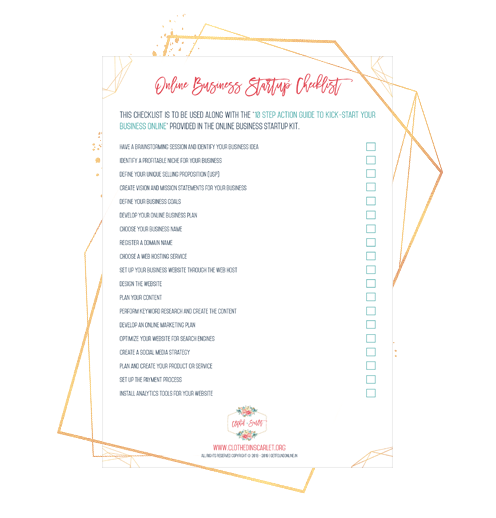 This action guide is packed full of instructions to get your business up and running from scratch. No fluff to deviate you from the task of launching your business online. 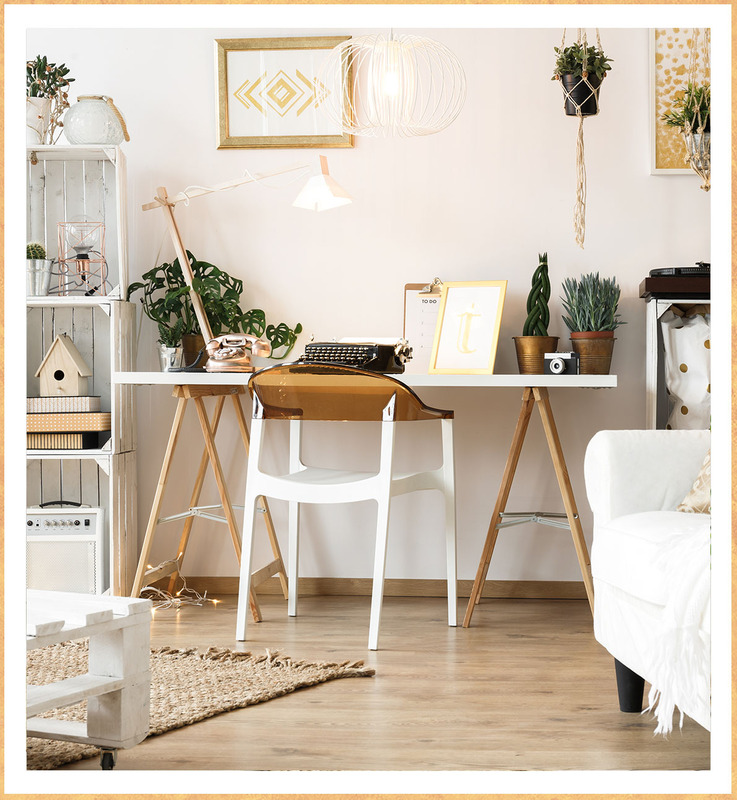 set up your online business. 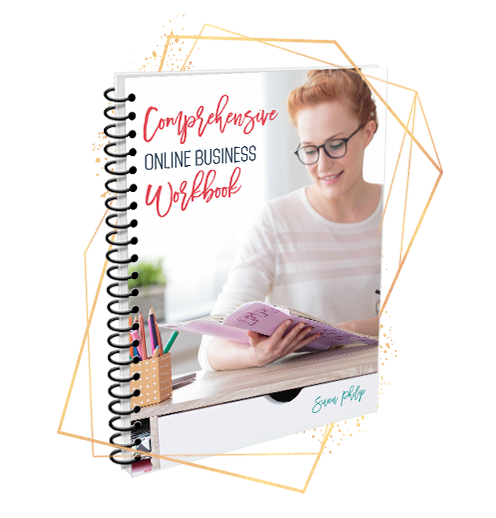 A complete workbook with several leading questions to help you plan and organize your online business. 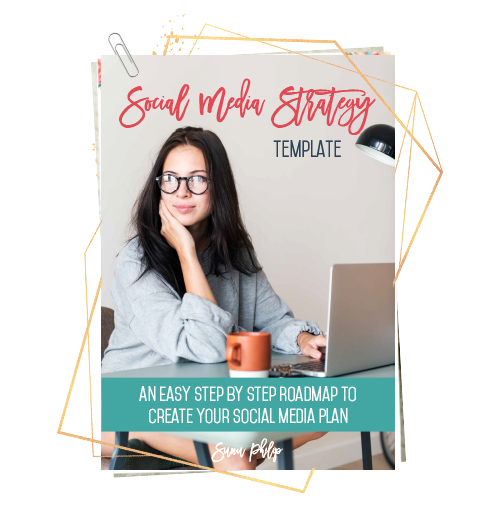 This tool will help you map out a social media strategy to market your online business. 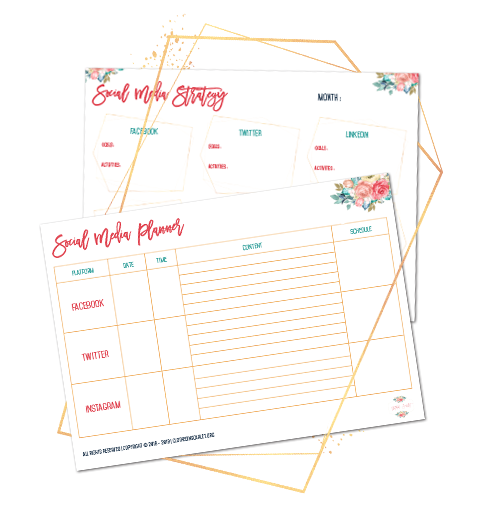 A couple of social media planners to plan your social media related tasks on a daily/monthly basis. 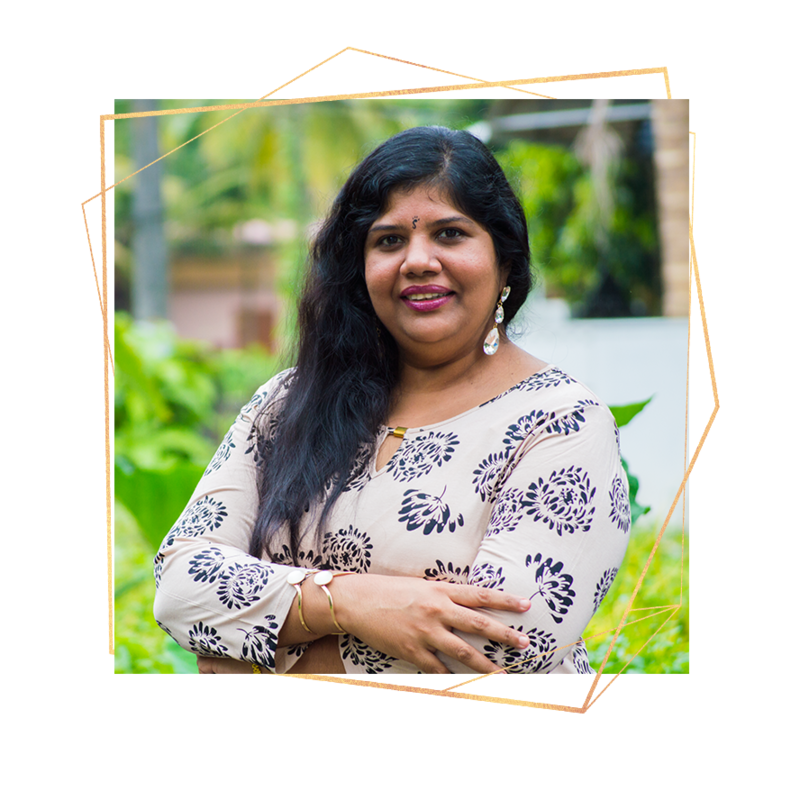 Sunu Philip is a highly experienced Entrepreneur, Internet Marketing Consultant and Founder of Clothed In Scarlet. She has been active in the online marketing arena since 2007! She is passionate about helping women unearth their hidden potential, and make the best of it to build a successful business. Thank you for sharing this wealth of information. It is refreshing to see something like available and it is not a scam. I do appreciate the efforts you have put into sharing it. I just subscribed and I am so thrilled that I came across your site. I love that you are a Christian and trying to help others. I can’t wait to go over all the information and your website. GET YOUR FREE STARTUP KIT NOW!